We’re really not all that far into Mobile World Congress 2014, held in Barcelona, but the announcements are already coming thick and fast. The latest to catch everyone’s attention is Sony, with the Japanese technology firm today announcing that it is launching a new flagship smartphone, hot on the heels of its not-long-since-announced Xperia Z1S. The new model? 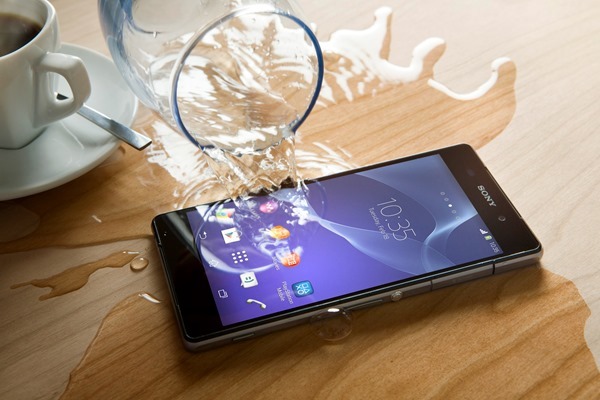 The Xperia Z2. They’re nothing if not predictable! 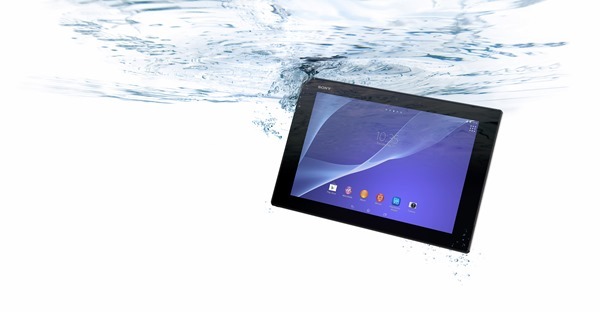 Not content with simply announcing a new smartphone though, Sony has also shown off a new tablet that as well. 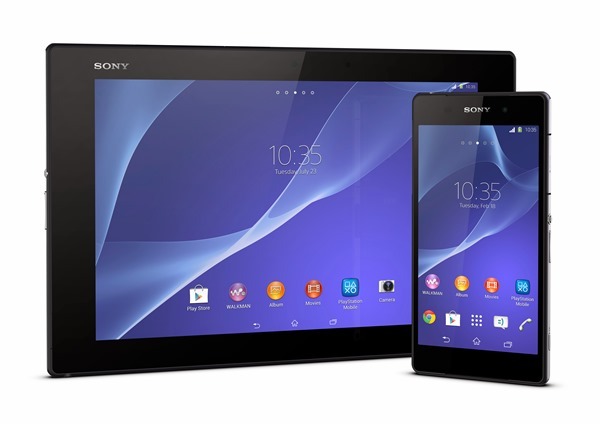 The Xperia Z2 Tablet as it’s snappily named is obviously the follow-up model to the Z1, and if initial impressions are anything to go by, then it’s going to be lovely. Still waterproof – a bonus if you like to, well, shower with your tablet – and now even thinner at just 0.25-inches thick, the new tablet is actually thinner and lighter than Apple’s iPad Air thanks to its scale-pleasing 15 ounce lack of heft. It also looks gorgeous, which while we admit isn’t going to make it work any better certainly helps when you’re waving it around at the local coffee shop! A 2.3GHz CPU and a nice 3GB of RAM should make this thing nice and quick, and the Adreno 330 GPU should mean that pixels get thrown around the 10-inch Full HD display with considerable abandon. As for the Xperia Z2 phone, anyone looking for a huge difference when compared to the Z1S will be disappointed. The same camera as its predecessor will be paired with a 5.2-inch Full HD screen and all the important internals are identical to the Z2 tablet, so it’s safe to say that this thing isn’t going to struggle too much with whatever skin, apps and general bloat Sony sees fit to slap on top of the Android 4.4 KitKat install both the phone and tablet are set to receive. March 2014 is the timescale that everyone has been given for a worldwide launch, though there’s been no pricing information announced just yet so it might be wise to get those pennies saved up nice and early. We don’t expect either to be particularly cheap. Of course, if you’re looking for something a little less expensive then the newly announced Xperia M2 may tickle your fancy. Packing a 4.8-inch qHD display, an 8-megapixel camera, and the older Snapdragon 400 processor, it’s not too difficult to see where Sony is saving its money. Either way, it like most of us you’re buying on a budget, then this is certainly an option.